This training course is intended to provide an introduction to the technology of air- cooled heat exchangers. 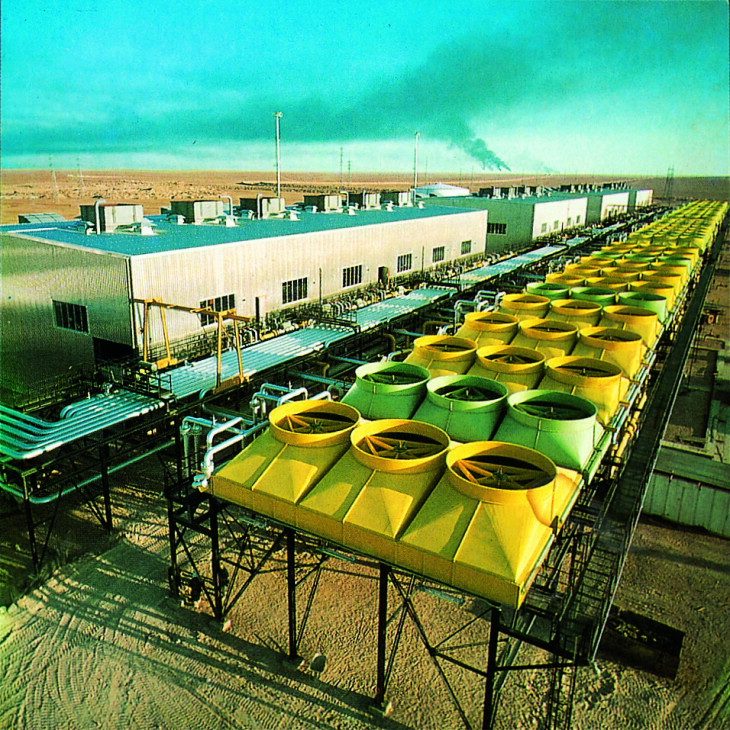 Such heat exchangers are commonly used in the process industries, where they provide an economic means of heat rejection to the environment. The course details the design, fabrication, inspection and maintenance of this heat exchanger type, focussing on the mechanical and practical aspects. Thermal design is conducted using sophisticated computer software, and this course is intended to complement thermal design training based on such software. For those engineers unfamiliar with air-cooled heat exchangers this course will provide a broad understanding of the technology and an excellent base for further learning. For those responsible for thermal design the training is intended to illustrate the interaction between the thermal, mechanical and aerodynamic design, the understanding of which will lead to more reliable design outcomes. For those coming from an operating environment, the course will lead to a greater knowledge of the maintenance, inspection and repair needs of air-cooled heat exchangers, including information on common causes of failure. The course will be presented by Ian Gibbard, who has more than twenty five years of experience in the design, fabrication and troubleshooting of heat exchangers. He is the principal consultant of Progressive Thermal Engineering, a company providing heat exchanger consultancy and training services on a worldwide basis. Mr Gibbard has presented training courses in more than 20 countries.